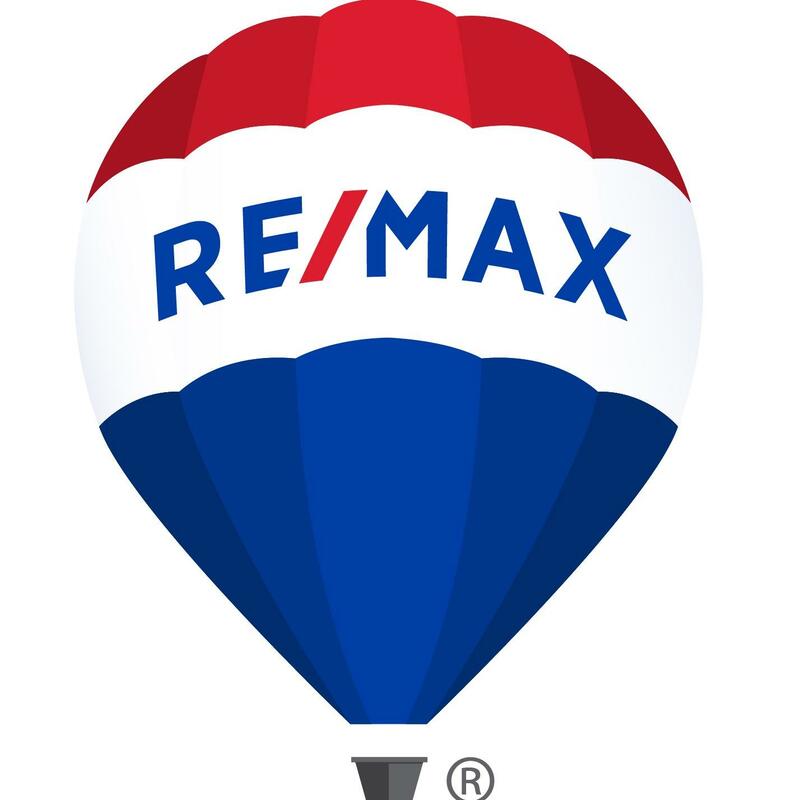 In November of 2002 Sue and Don Spann opened the doors of RE/MAX Riverside Real Estate and have not looked back. The office has grown over the years; not only acquiring more top brokers but adding a Commercial Real Estate division as well. The brokers of RE/MAX Riverside combine a depth of knowledge with an insightful perspective and a dedication to their clients that continues well beyond the closing. They look forward to meeting with you to discuss your own personal needs, whether it be buying selling or just a better understanding of your local market. Over the last 15 years RE/MAX Riverside has consistently been #1 in the Bath-Brunswick-Topsham area and offers their clients a dedication to service that goes above and beyond.